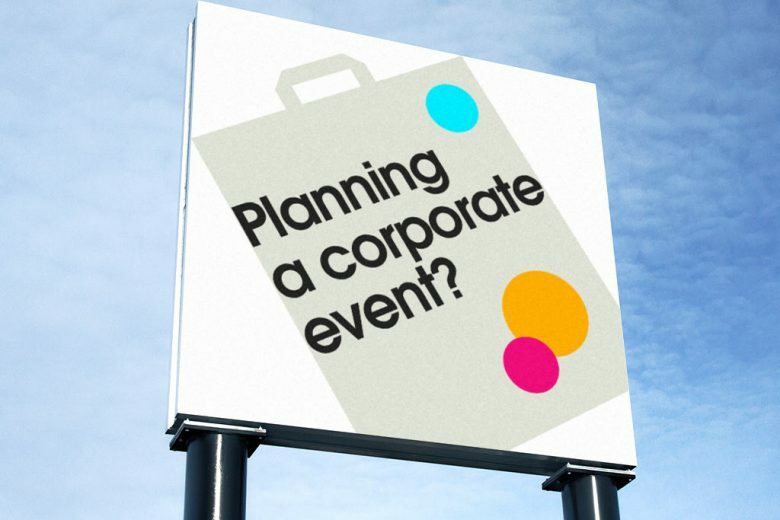 Planning a corporate event can be a nail-biting affair. 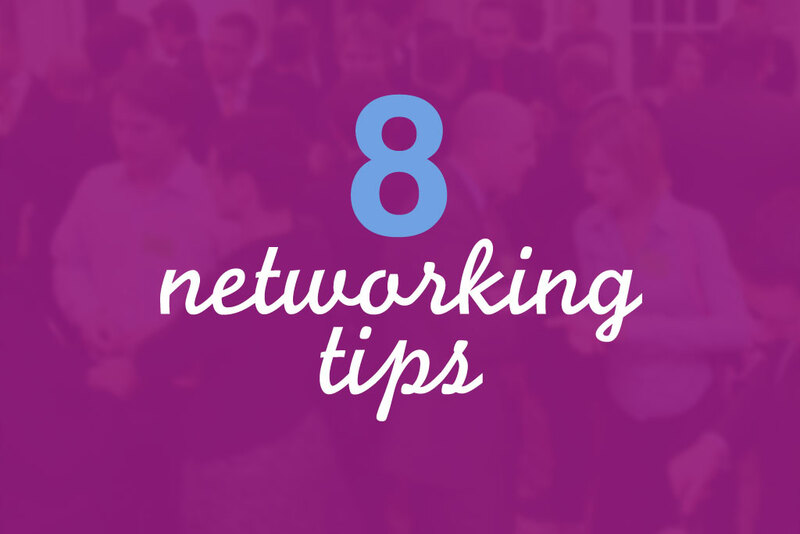 Read eight professional tips to ensure that your event goes perfectly smoothly. Events management and leadership is one of the most fast-paced and demanding challenges that any professional can face. They demand your time, creativity and absolute concentration. 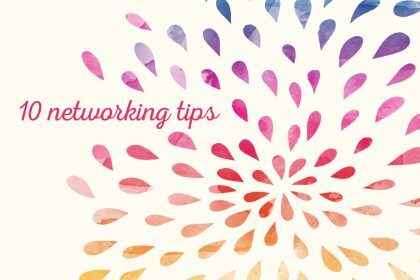 Finding ways to streamline your schedule, make the most of collaboration and avoid important oversights are crucial to delivering something memorable and rewarding for all your guests. Ofer Yatziv has been working in events for over a decade – from product launches to live music festivals. Along the way he’s picked up a few handy fundamentals that every corporate event needs to go as swimmingly as it should. Ticketing services such as Billetto or Eventbrite have become the industry standard for many events leaders. With straightforward social and email integration, as well as a user-friendly interface, these are a must to take the strain out of ticketing. While innovations such as QR code ticketing may not be the way forward, other simpler forms of digital registration via device or tablet can save you manpower on event day and get people into the venue faster. Trying to keep tabs on a rapidly filling inbox is a chore and a challenge we could all do without. To help you keep project-to-project communication separate and precise, it’s worth investing in digital project management software such as Basecamp. This keeps your team up-to-speed with the day-to-day progress of the event, and supports closer and more informed collaboration. Clients can also be included in threads, so that there’s a simple, clear one-stop-shop for updates and questions. As set out in Simon Sinek’s fantastic book on corporate culture, creating something that is useful, desirable and popular requires you to ‘start with why’. 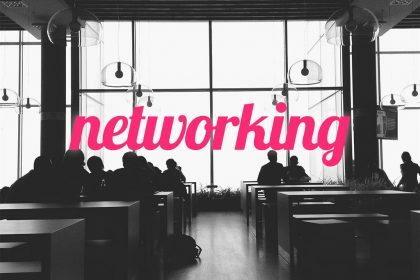 Understanding the key motive forces behind behind why you are doing what you do, and communicating that to your attendees, will lead to a better understanding of – and a far greater appeal to – your event. It all starts with finding the perfect venue. Finding the right corporate venue in London or elsewhere is a challenge. When you head out for a site visit, make sure you have your needs listed in a checklist format. Don’t be afraid to ask questions of the venue management – they may have facilities that you need that you hadn’t even considered, or may be avoiding talking about areas where the venue does not offer exactly what you need. Be curious and shop around to find the best venue – at the most sensible cost, and at the right time. 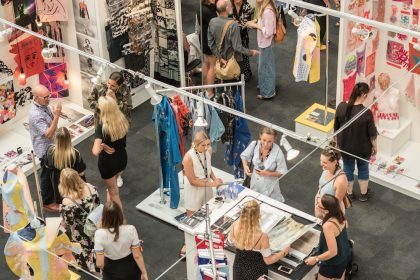 If you’re putting together an all-day event, such as a conference or corporate away day, keeping things balanced, fresh and exciting can be a challenge. There are speakers to be heard, workshops to be had, and activities to coordinate. The only way to achieve a balance is to identify the threads of learning that run through the day, and try to balance the fostering of these takeaways with the practical demands of your venue and attendees. 6) Remember lights, camera, action! For many lighting can be an afterthought, but it can define the perception and overall success of your event. Don’t learn the hard way – leaving lighting until last is like curating an art gallery without looking at the art first. 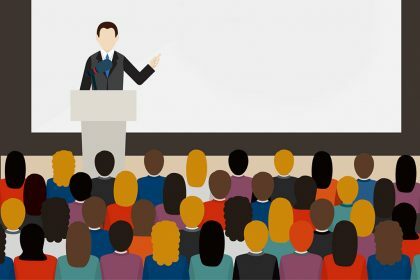 The entire atmosphere, structure and functionality of your event can be compromised if a podium is overlit, or the audience can’t read their own notes. If you’ve got photographers or videographers bounding about, it’s also important to give them the space, time and light to do a good job. When planning the configuration of your event venue, make lighting a key consideration from the first – this’ll guarantee that everyone gets what they need to make your event a success. If your event has speakers, panellists or special guests, be sure to provide them with everything they need. After the event, it is often worth sending a thank you package to them too. It doesn’t have to be anything particularly extravagant – simply an earnest expression of your thanks and that you value their expertise and contribution. Your event doesn’t end when the final guest leaves. Setting out a ‘legacy plan’ for what happens next is an integral part of proving the value of events to your business or community. Offering actionable takeaways and sharing presentations is one thing, but continuing the conversation is the key. 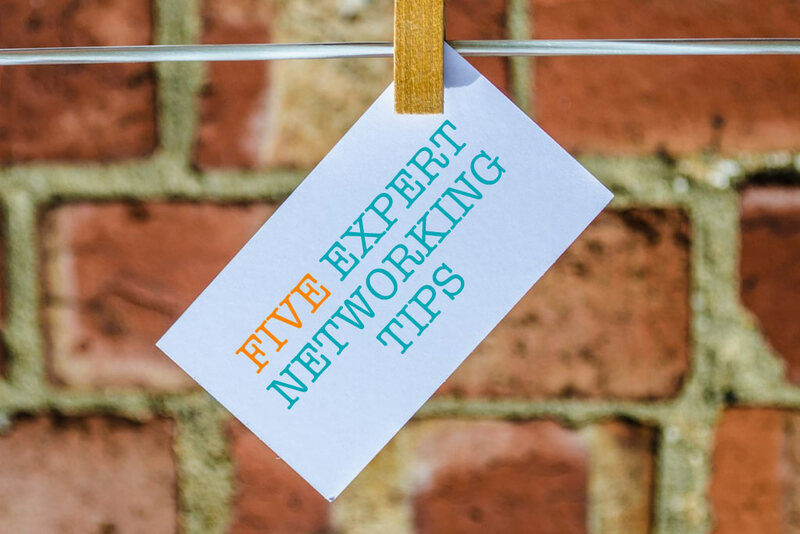 Video resources of speakers and attendees, reaction blog posts, even follow-up ‘spin off’ events – these can keep the momentum going and broaden the impact of your event long after the doors close. Ofer Yatziv is a senior events manager for Better Venues, one of the UK’s leading event venue specialists.